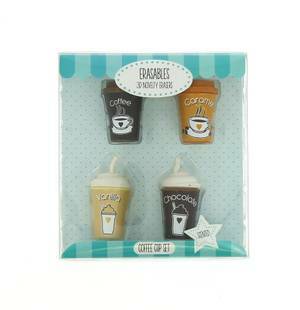 We’ve got your caffeine fix sorted with this adorable scented coffee set. Coffee, chocolate, vanilla and caramel flavours! What more could you want?